do you think han solo is going to die in this movie? it'd be a darn shame if he did. Again, because Jedi is both plural and singular, "The Last Jedi" could refer to Luke AND Rey being the last Jedi - Luke was truly the last Jedi since his failed attempt to establish a Jedi Order failed with Ben Solo going rogue and turning to the Dark Side. But.......Who was the first jedi? Don't like the title, hopefully I'll like the film. 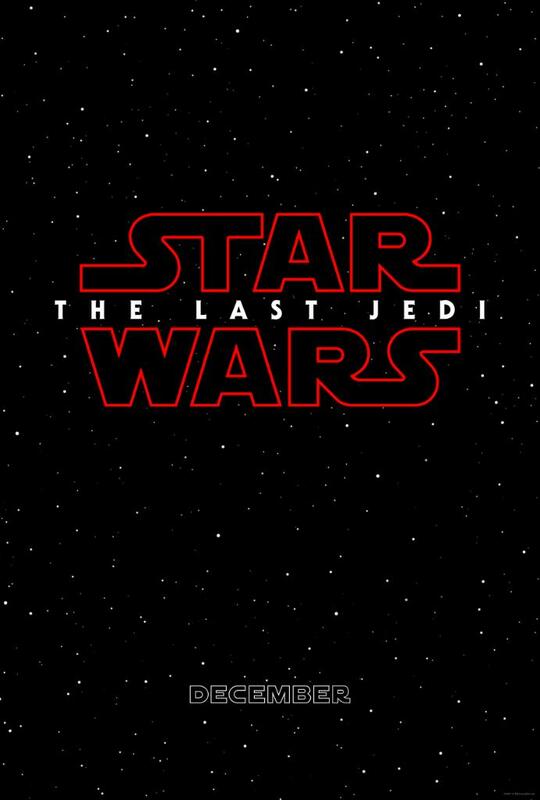 The red logo means it's gonna be a totally dark and brooding Star Wars film. So like, something bad will happen and maybe we'll cry a lot. My theory : Rey will turn bad, possibly get used by the Siths to kill Luke whereas Kylo will turn good and thus become the real last Jedi because "There's good in him". Would be the most interesting way to put it imo but I'm really looking forward seeing the movie ! 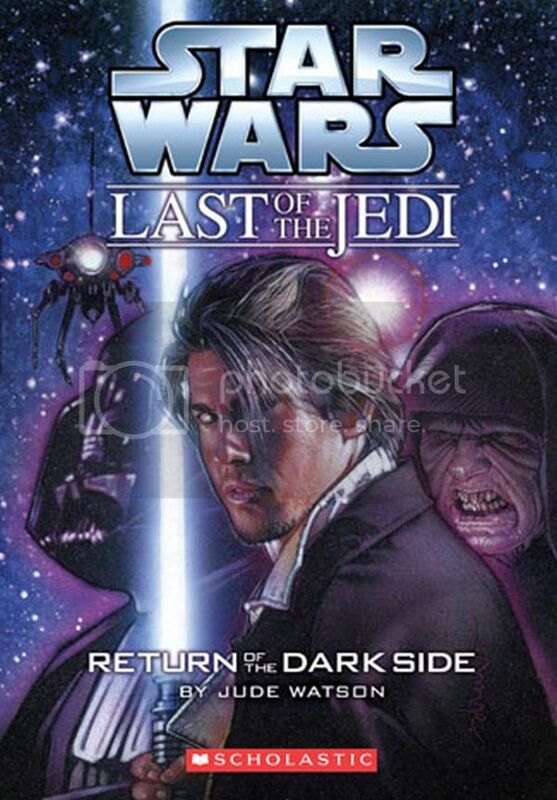 Nah, Episode IX is Return of the Last Jedi.